Valentine’s Day is almost here, and you might be heading to a steakhouse to celebrate the occasion. Not so fast! Before you make those reservations, maybe I can convince you to stay home for a delicious home cooked meal. 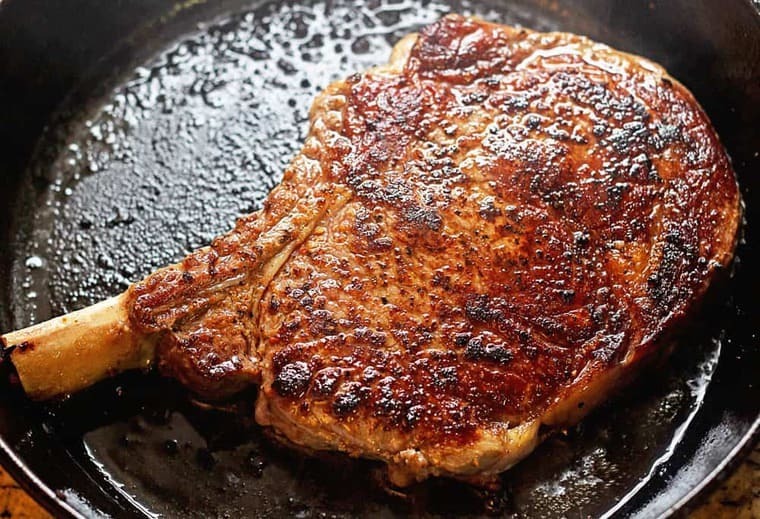 I am going to teach you how to pan sear a steak so you can forget the steakhouse once and for all. People put so much pressure on themselves trying to make the perfect steak. I totally understand. Steak is such a decadent and glamorous meal that you want to make sure you make it just right. I happen to love a simple pan seared steak, and the preparation of it couldn’t be any easier. With these simple instructions, you will be making restaurant quality steaks in no time at all. To start, you need a high quality steak. I personally love this beef rib steak (also known as a cowboy steak) from Omaha Steaks which is perfect for searing. Whatever cut of steak you choose, it must have quite a bit of fat attached. The fat allows the steak to remain juicy during the cooking or searing process. 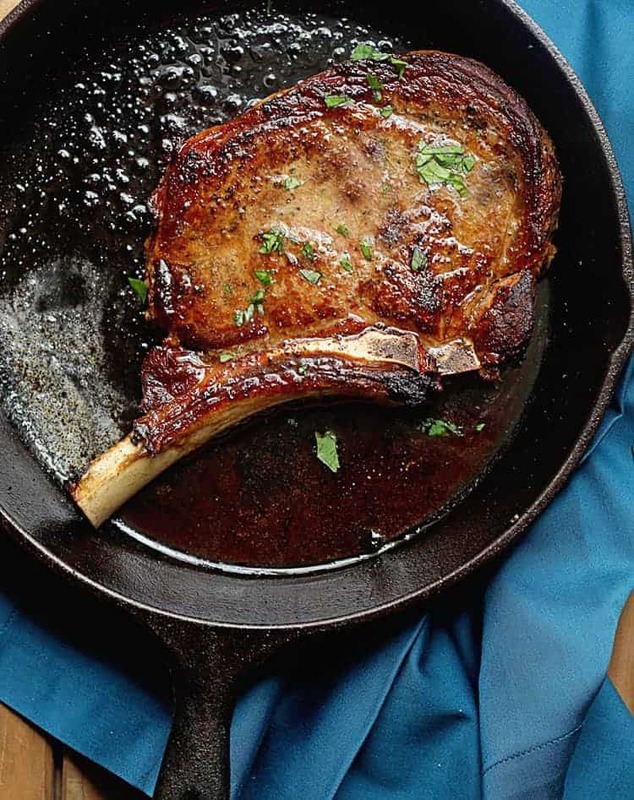 The result of searing this cowboy steak makes for a super tender piece of meat. Preheat your oven to 400°F. On your stove top, get a cast iron skillet and add 1 tablespoon of vegetable oil over high heat. Once the steak is at room temperature, begin drying it with a paper towel. Blot all of the moisture away from the steak on both sides. Next, liberally season your steak with salt and pepper or use the Omaha Steaks seasoning. That’s what I used here (photo below), and it adds such sensational flavorful to the beef. 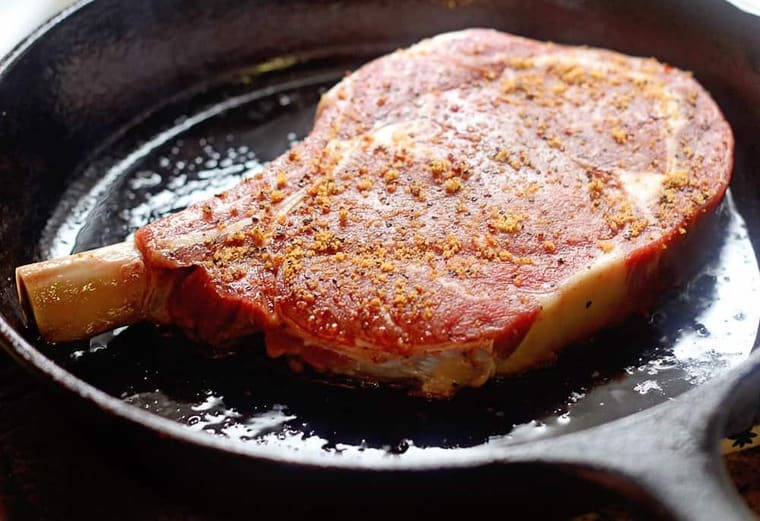 Once you are finished seasoning the steak, check the skillet. If you see a bit of smoke (it must be hot in order to get that beautiful browned color you want), you are ready to begin searing. 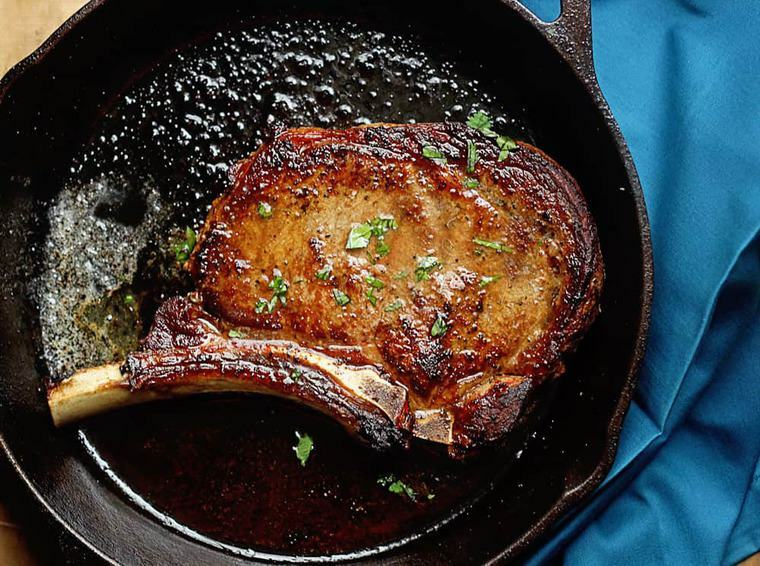 Using a pair of tongs, gently place the steak in the hot cast iron skillet. Sear side one for about 5-6 minutes or until a darkened crust develops. Then, flip it over using your tongs and repeat on the other side. HOW LONG DO YOU PAN SEAR A STEAK? Once the other side’s crust has developed, place the entire cast iron skillet in the preheated oven. The baking time will depend on preference here. Add a thermometer to the center of your steak to decide doneness (medium rare- 135°, medium – 145°, medium well – 155° and well done 160°). 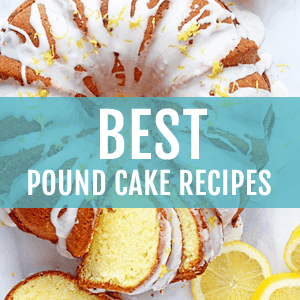 The entire baking time shouldn’t be longer than 15 minutes. Once you remove the steak, add a tablespoon of butter to the top and sprinkle with chopped parsley if you desire. Most importantly, let your steak rest before devouring it. I know it will be hard but do not skip this step. That’s seriously how easy it is to make steak and how to pan sear a steak. And it is even better paired with my easy homemade garlic bread, sweet potato and garlic potato stacks, southern baked macaroni and cheese, fried corn or crispy fried onion rings. How to Pan Sear a Steak - Learn an easy and delicious way to Pan Sear Steak for all special occasions! 1 high-quality steak a cowboy steak is great for this! Preheat your oven to 400 degrees and add a cast iron skillet with 1 tablespoon of vegetable oil to your stove over high heat. 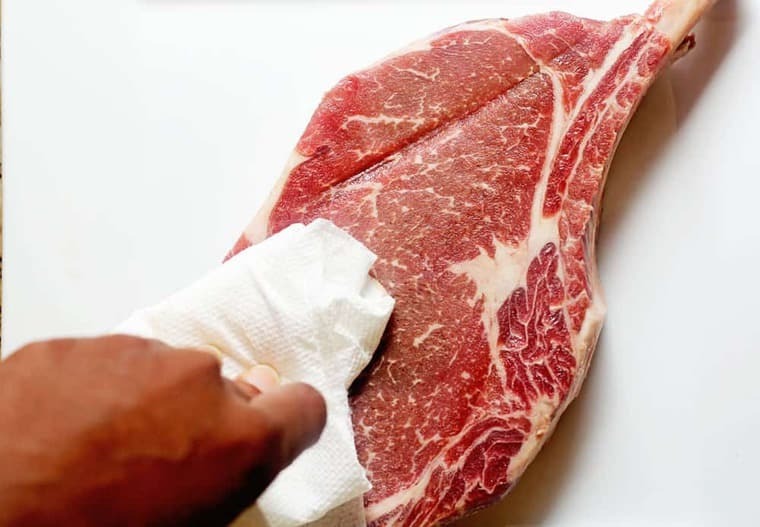 Once the steak is at room temperature, begin drying it with a paper towel. Blot all of the moisture away from the steak on both sides. Next liberally season with salt and pepper or use the Omaha Steaks seasoning. That’s what I used here, and it adds such sensational flavorful to the beef. Sear side one for about 5-6 minutes or until a darkened crust develops then flip it over using your tongs and repeat on the other side. Once the other side’s crust has developed, place the entire cast iron skillet in the preheated oven. The baking time will depend on preference here. Add a thermometer to the center of your steak to decide doneness (medium rare- 135, medium - 145, medium well - 155 and well done 160). 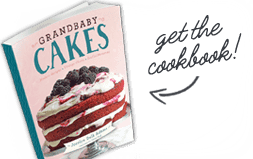 The entire baking time shouldn’t be longer than 15 minutes. Once you remove the steak, add a tablespoon of butter to the top and sprinkle with chopped parsley if you desire. Most importantly, let your steak rest before devouring it. I know it will be hard but do not skip this step. Enjoy! Most importantly, let your steak rest before devouring it. Oh wow that sounds awesome. Yes the smoke is definitely a problem but I still love it. I love cooking my steaks this way! searing and then finishing in the oven! this one looks fabulous!!! WOW! I’ve always wanted to make the perfect seared steak but I mess it up a lot, which is so sad. 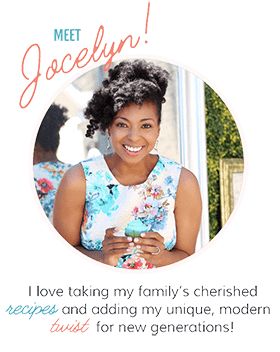 I can’t wait to try it your way, Jocelyn! wow! I want to dig right in! Wow, that looks beautiful! I have some meat loving people who’re going to looove this! 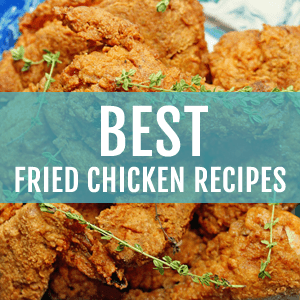 Definitely sharing this recipe with my husband! He would love love love it! Great tips just in time for Valentine’s Day! This steak looks absolutely perfect! Cooking steak in the skillet was a game changer for me! We were cooking it on our BBQ prior to that, and it just didn’t get hot enough for that sear. I will have to try putting it in the oven 🙂 Looks delicious! Same here. total game changer! I need to put this on our Valentine’s day menu for this weekend! 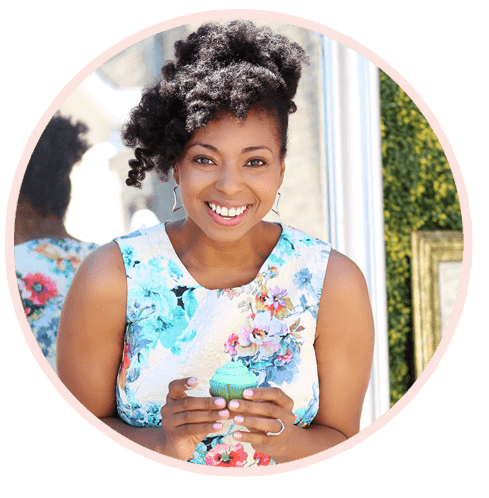 These are such great tips, and the timing is perfect! My sweetie would love a steak like this for his Valentine’s day dinner. YES you know all men love a great steak! Genius post, Jocelyn! 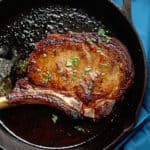 My husband and I never do a steakhouse because we feel we can do it just as well at home — it’s easier than people think! You’ve shown that here and your steak looks PERFECT! I totally agree Marcie!!! Thanks girl! Just pass the pan please. THANK YOU! You know it girl! And its hard when you live in Chicago to get a steak on the grill this time of year. This is all I want for dinner and I can’t wait for Valentine’s Day for it! This is seriously one awesome steak! Especially with butter on top. Yum! OMG! What a story Eva!